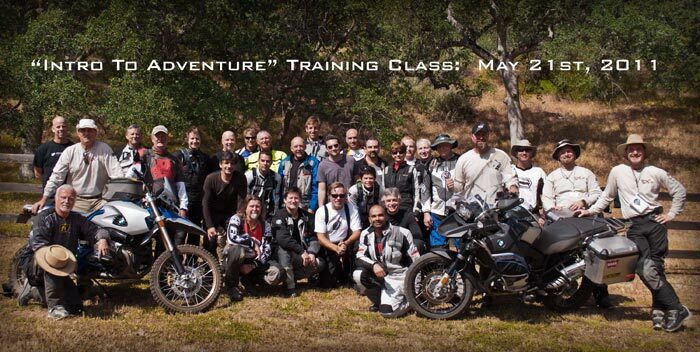 The undisputed leader for "Adventure Rider" training in the USA. Would you like to improve your off road riding capabilities? Adventure Camp is just the thing for you. 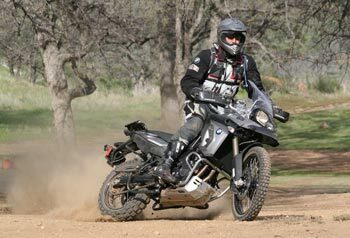 Beginner or experienced riders will find that we have ways of improving your skills with our carefully structured off-road curriculum. Adventure Camp will give you the tools, knowledge, and the skills to safely take your bike on a real adventure anywhere in the world. The Intro to Adventure program is for experienced street riders who want to get comfortable riding in the dirt. We start with the basics and move up from there. Our 500 acre facility is designed to give you an opportunity to explore your limits with the "big bikes" in a safe and controlled environment under the watchful eye of experienced professional instructors. 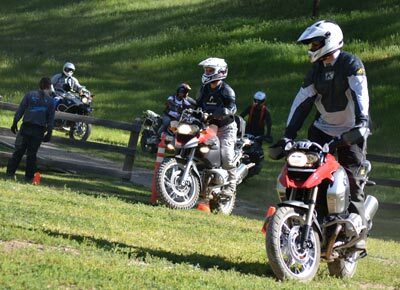 The "Next Step" program is a direct follow up to the "Intro" program and provides our clients with confidence building experiences that reinforce the basics and allow the rider to learn where their boundaries are when it comes to riding a GS in an off road environment. The Expedition CV program is a real world ride that puts it all together. 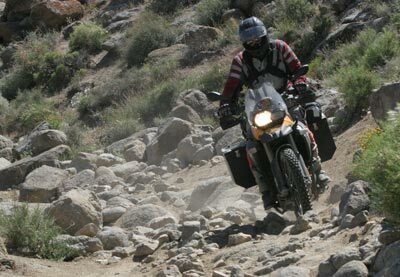 It is a 5 day experience focusing on trail riding with a "fully loaded" bike. As you might imagine trail riding with a load is a completely different experience from riding without luggage in a structured class environment. We use trail situations as the classroom, and the learning continues in the real world. This program also emphasizes GPS navigation at a high level. Visit our website www.rawhyde-0ffroad.com for more information on our training programs. And be sure to check out the Tours and Rallies offered by RawHyde to put your skills into action!